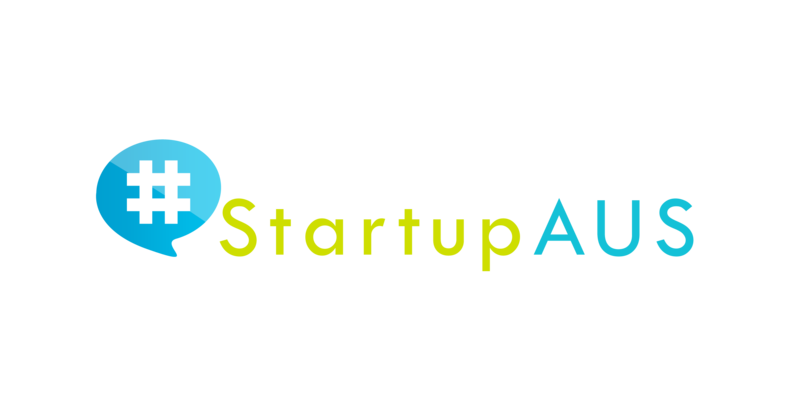 Australia, 31 August 2017: Australia’s peak advocacy group for startups, StartupAUS, has called for Productivity Commission recommendations on intellectual property systems to be fast-tracked. The Federal Government asked the Commission to prepare the year-long review, which was delivered in September last year and publicly released in December. Last week, the Minister for Industry, Innovation and Science, Senator Arthur Sinodinos, and the Minister for Communications, Senator Mitch Fifield, delivered the Government’s response to the review’s findings, commenting favourably on the Commission’s recommendations. 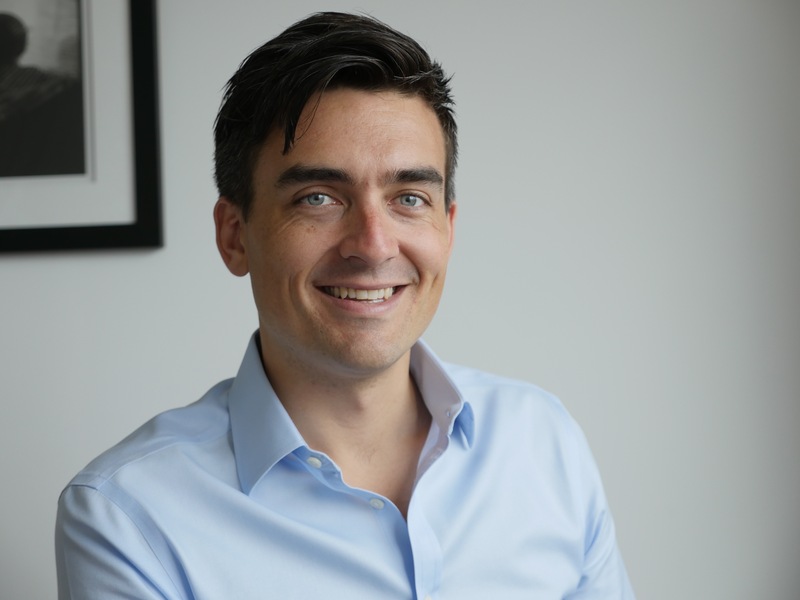 StartupAUS CEO Alex McCauley welcomed the Federal Government’s positive response to the recommendations but highlighted the need for concrete steps to be taken. “This is an important area of reform for Australia. We need a copyright safe harbour regime if we want to unlock the potential of emerging digital businesses while also providing an effective mechanism for protecting the rights of copyright holders. “This review is the latest in a string of reviews that have recommended this sort of reform over the years, and it’s now time to act. We’ve already seen draft legislation this year, and we’ll certainly be pushing strongly in the coming weeks and months to see the recommendations return to Parliament so that these reforms can become law,” said Mr McCauley. Mr McCauley added that a number of Australia’s most promising startups were being held back by the current copyright regime in Australia, which he said lagged other similar countries.